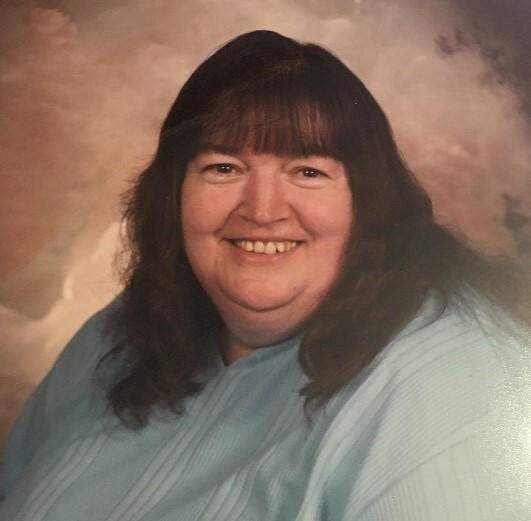 Obituary for Connie Sue Colburn | McCoy-Moore Funeral Home Inc.
Connie Sue Colburn, 66, Gallipolis, Ohio went home to be with the Lord, Tuesday, July 10, 2018 at Cabell Huntington Hospital, Huntington, West Virginia. She was born in Ross County, Ohio September 10, 1951, daughter of the late Alice Caroll Teets. Connie married Jerry Colburn in Ross County Ohio May 14, 1966 and he survives. She was a member of Pleasant Valley Church, Point Pleasant, West Virginia and a retired Gallipolis Development Center employee. She was loved by many. In addition to her husband, Jerry, she is survived by their children: Jay (Lisa) Colburn, Cheshire, Ohio; Rick (Tracy) Colburn, Racine, Ohio; Mark (Becky) Colburn, Seattle, Washington; Brad (Janelle) Colburn, Racine, Ohio; Brian (Annie) Colburn, Crown City, Ohio; Tammy (Bracy) Korn, Gallipolis, Ohio and Becky (Rob) Adkins, Jackson, Ohio; twenty-nine grandchildren and sixteen great-grandchildren; brother, Donnie Carroll, Clarksburg, Ohio; sister, Cheryl Mallow, Clarksburg, Ohio and several special friends. In addition to her mother, Connie was preceded in death by a sister, Melanie Carroll; fur baby, Snowy and maternal grandparents, Mom and Cook Teets. Funeral services will be held 1:00 PM Friday, July13, 2018 at the McCoy-Moore Funeral Home, Vinton Chapel, with Pastor Rick Tow officiating. Burial will follow in Centerpoint Cemetery, Thurman, Ohio. Family and friends may call at the funeral home Friday from 11:00 A.M. to the time of service.